On Thursday April 5th at 12:30 p.m. in Wilson Hall 301, fashion industry executive Susan Gordon Akkad will lecture on the life and legacy of her mother, Professor Vivian Gordon. 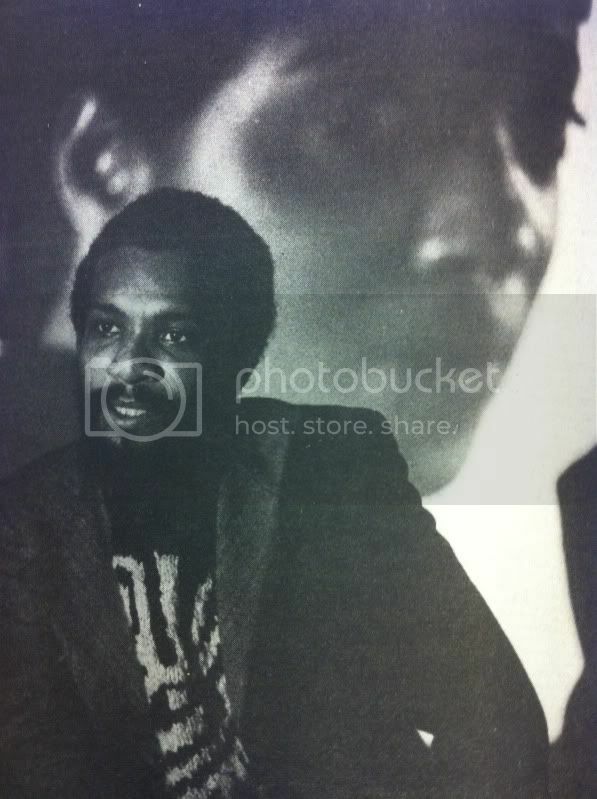 Professor Gordon chaired the African-American Studies program at the University of Virginia from 1974 to 1980. 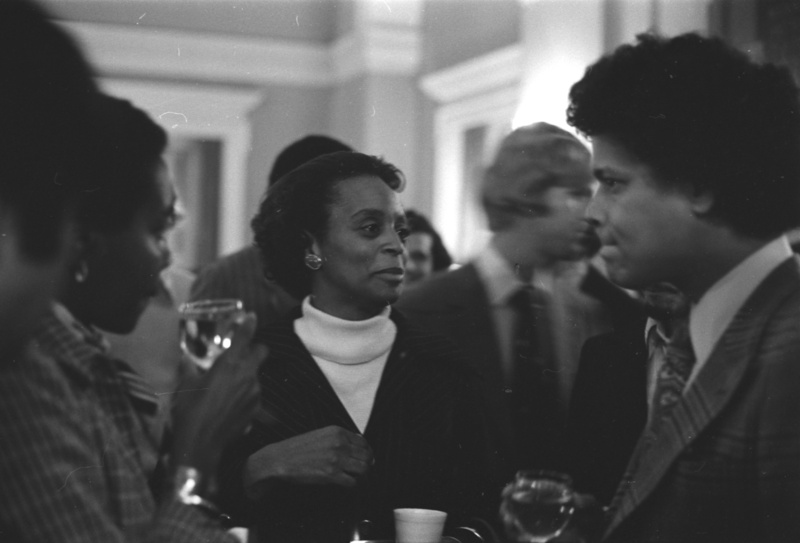 Her books and articles include Black Women, Feminism, Black Liberation: Which Way; Lectures: Black Scholars on Black Issues; For Dark Women and Others: Poems; and the frequently anthologized essay, “The Coming of Age of Black Studies.” For many who attended the University of Virginia during the 1970s and 1980s, Professor Gordon (pictured below with Julian Bond at UVA’s Black Culture Week Celebration in 1971) is primarily known for her herculean efforts to transform UVA into a thriving center for Black Studies research, as well as her many endeavors to address the racial and structural inequities pervading the city of Charlottesville. Gordon worked closely with the Albemarle County 4-H Club, the Thomas Jefferson Economic Planning Commission, the Monticello Area Community Action Agency, and the Shelter for Help in Emergency. Our guest lecturer, Susan Akkad, is the Senior Vice President, Corporate Marketing, Diversity for the Estée Lauder Companies. In her position she works in partnership with the 25+ brands of the ELC in marketing, product development, consumer insights and communications to identify and expand business opportunities to increase relevancy to Black and Brown markets globally. Susan Akkad began her career in cosmetics at Estée Lauder International in the Public Relations department in 1986. She left the company to work with her husband in their start-up design firm in the fashion industry. After spending almost 10 years in fashion — working in New York and Paris — they sold their business and Susan returned to cosmetics as the Marketing Director for Fragrances at Lancôme. In 1999, she rejoined The Estée Lauder Companies as Executive Director, Fragrance Marketing at Clinique. She eventually became Vice President, Global Treatment Marketing, a position she held for six years. Following Clinique, she became Vice President, Global Marketing at Origins. Susan then moved to M.A.C as Senior Vice President, Global Communications and Artist Relations. At M.A.C she oversaw the Communications strategies for the M.A.C brand as well as the M.A.C AIDS Fund. 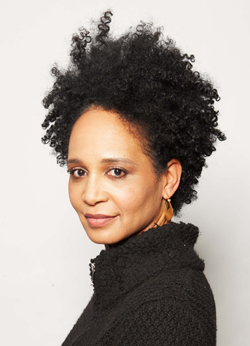 Susan has been profiled in Vogue and Essence as well as written on global beauty for Vogue. She is a native Virginian and grew up in Charlottesville. She holds her undergraduate degree in Near Eastern Languages and Civilizations from Harvard University and spent time living and studying in Cairo, Egypt. She is both personally and professionally passionate about global and cultural concepts of beauty.